You are here: Home / Blog / All Posts / Dublin [Rose] Festival ? Fresh from the rose festival here are my thoughts…. 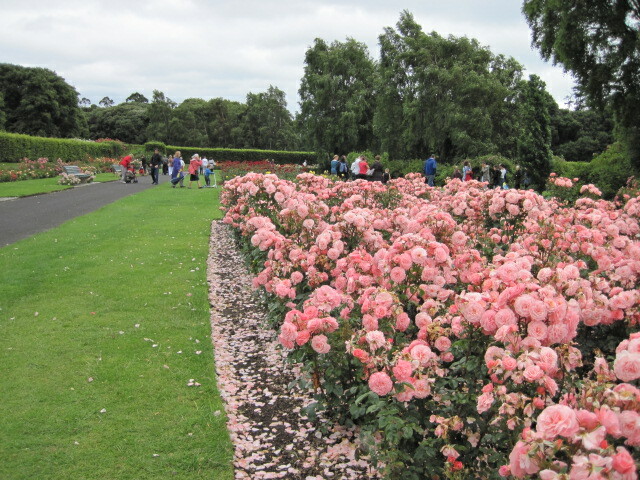 The Dublin City Rose Festival will be held on the 17+18 July from 10:30-18:00 in St.Anne’s Park, Raheny, Dublin 5. 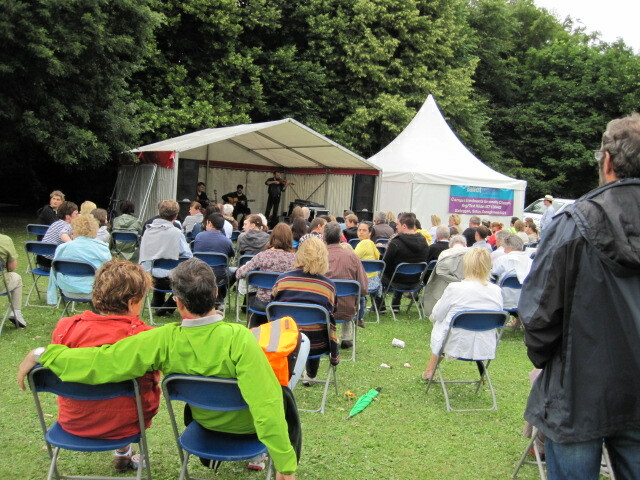 Apart from the horticultural aspect of the festival (the Rose Trials on Friday from 10:00-14:00), a variety of entertainment will also be provided on both days including guided walks of the rose garden, live music, food stalls, a farmer’s market, a picnic area, and children’s entertainment with face painting, Viking re-enactments, t-shirt workshops and lots more. Despite many years of this festival and probably because the organiser is Dublin City, there is still no proper website for the festival, so timetables for the live entertainment etc are top secret, it seems. Year after year, for the third year now I get frustrated with Dublin City. The events are really great and there is a lot of variety, but getting the word out and providing detail is a disaster. View more images of the dublin rose festival – not great but it’s all I’ve got. Please note, the grounds staff at St Annes Park do a really great job and I shall review this park later. These are just my thoughts on the event that is The Dublin Rose Festival. http://doneganlandscaping.com/wp-content/uploads/2013/02/donegan-landscaping-logo.jpg 0 0 Peter Donegan http://doneganlandscaping.com/wp-content/uploads/2013/02/donegan-landscaping-logo.jpg Peter Donegan2010-07-18 22:25:452012-06-12 13:58:59Dublin [Rose] Festival ? Viking re-enactments, t-shirt workshops and lots more. Despite many years of this festival and probably because the organiser is Dublin City, there is still no proper website for the festival, so timetables for the live entertainment etc are top secret.